Harvard Business School has recently launched its Gender Initiative, aimed at supporting research, education, and knowledge dissemination to help advance women in leadership and business roles. The Initiative will focus on programs like Peek, an opportunity for prospective female students, primarily from women’s colleges, to read and discuss four Harvard Business School cases. HBS, whose prominent alums include Martin Escobari, Bill Ackman, Linda Bilmes, and Bonnie Cohen, has been slowly but steadily courting a more diverse student body. Women make up 41% of the graduating class of 2016 (the most the school has ever had), as compared to 1985, when they only made up one fourth. 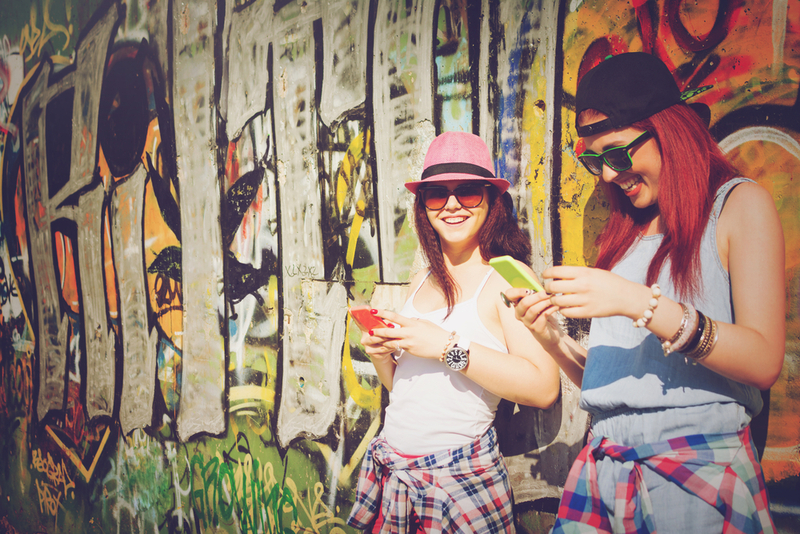 With a high attrition rate for female professors, lamentations about the “frat house” vibe of the school, and a lack of satisfaction even from students who graduated, HBS knew it needed a new focus, which the Gender Initiative is designed to provide. The Gender Initiative was conceived during the 2013 commemoration of the HBS 50th anniversary of admitting women into its two-year MBA program. As part of the festivities, HBS hosted its first Gender and Work Symposium, which resulted in a strong desire to develop a plan to encourage female students and broader discussions of gender, particularly in business. 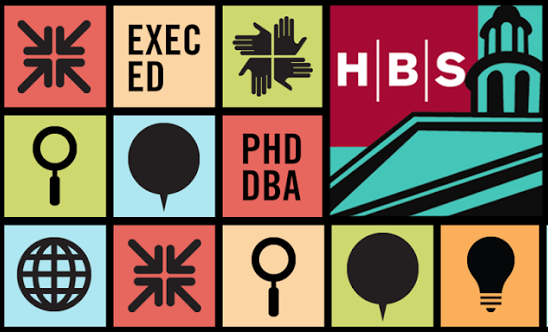 As an established leader in the business and academic worlds, HBS hopes to further develop its research, writing, course development, and conference offerings in this area. Though it’s been a long time coming, the Gender Initiative is a first step in the right direction.